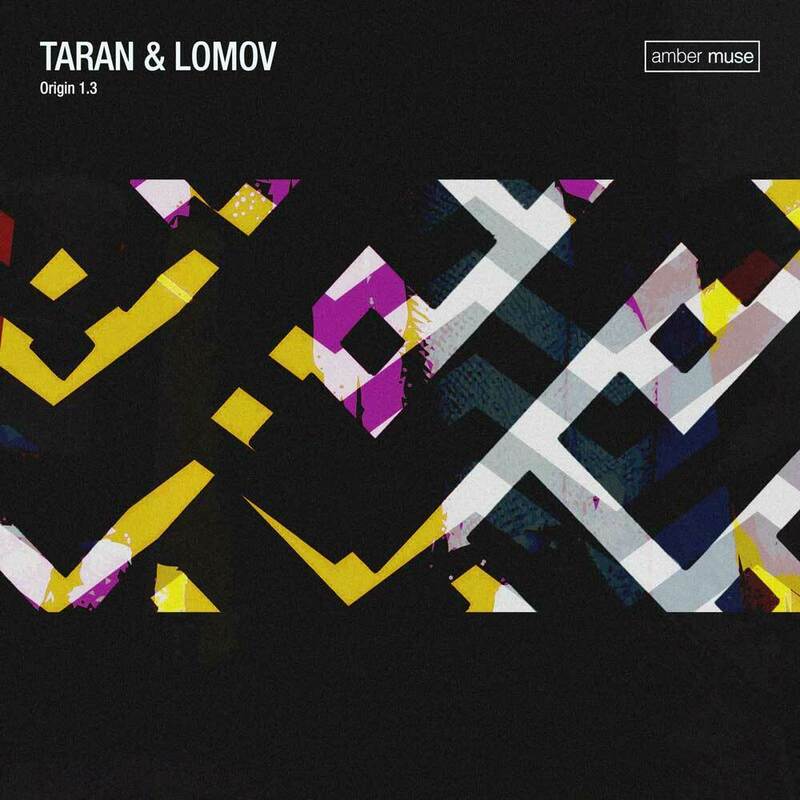 Amber Muse’s own Taran & Lomov has worked in the studio a lot in the past few months and they will deliver some quality tunes in 2018. Their follow up to “Paranoid Hitchhiking” EP is a standalone track called “Origin 1.3”. It’s all about house music that makes people fall in love, makes them cry – those are true emotions. Supported by: Roger Sanchez, Pezzner, Fish Go Deep, Billy Kenny, Javier Orduna, Davide Squillace, Luca Donzelli, Riva Star, Justin Harris, Flashmob, Robert Owens, Heartthrob, DJ Simi, Onur Ozman, Rulers Of The Deep and many more.